You don't have to be Irish to wear this! 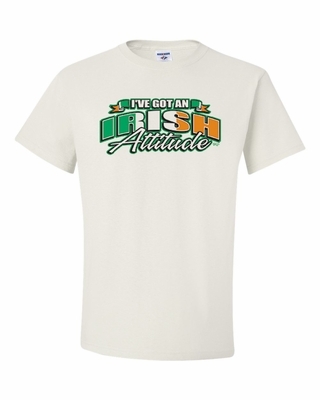 Our I've Got an Irish Attitude t-shirt and sweatshirts come in many colors for everyone. 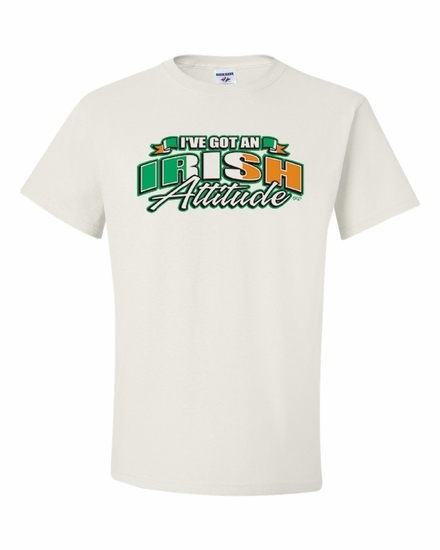 Remember� you found the I've Got an Irish Attitude Shirts at TShirtHub.com, where high quality came at a low price.